ユーミンは健在なり！Yuming is still alive! 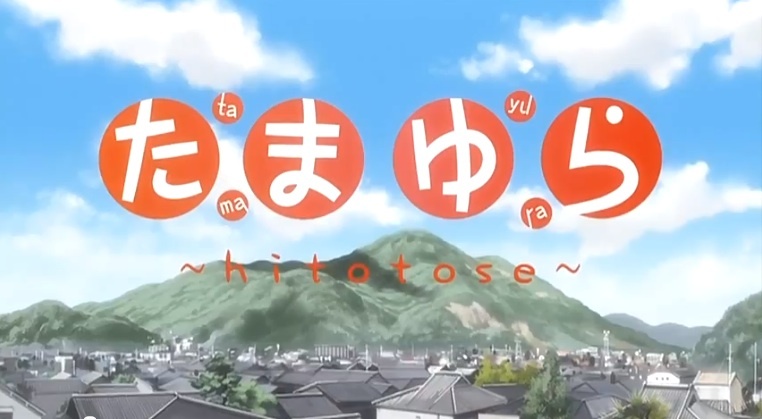 Man, I was watching the first episode of Tamayura: Hitotose. And when I heard the chorus of OP, I felt this thrill moving up my whole body! おかえりなさい (Okaerinasai “Welcome back”). I was so touched! Ahh, so idyllic. So nostalgic! Yes, saudade! This atmospheric mood of nostalgia. Yes, this music of Hitotose (春夏秋冬, 一年 “spring, summer, autumn, winter” “four seasons” = “a whole year”), even surpasses Vivaldi. My soul was resonating with its beautiful melody. It’s been a while since I fell in love with music at first sight, I mean at first listening. Usually, music is like a relationship, the more you listen to it, the more you get to like it. The more you talk to her, the more you develop infatuation. It’s a gradual process. But, alas, this song with Sakamoto Maaya’s beautiful voice. What a wonderful voice… I didn’t realize my tears were flowing. Maaya’s words affected me subliminally, yes at subconscious level. Welcome back. To memory. When you wanna cry, when you wanna see me, I’m here. I knew only Maaya’s genius talent could make this happen, but I was wondering who wrote this song. So, I checked the credit. And then, “Oh, my God! It’s Yuming!” Yes, Yuming is still alive! It’s been a while since I heard her. We listened to her Sotsugyo Shashin (graduation photo) on the graduation day of our middle school. Yes, she was Japan’s Carol King. She was the superstar during the 70s and 80s, but not in our generation. But wow, she writes a very good anison! Moreover, I was amazed by the chord progression of Okaerinasai, so I immediately grabbed my guitar and figured out the chords, and oh man! That jazzy bossa nova like chord progression, 2nd, 5th, and 1st, especially the chorus! Genius! I didn’t know Yuming was writing anison. I know her songs were used for Kiki’s Delivery Service before. But these songs were written when she was still Arai Yumi rather than Matsutōya Yumi. Arai Yumi was her maiden name. Yes, maiden, virgin, otome! 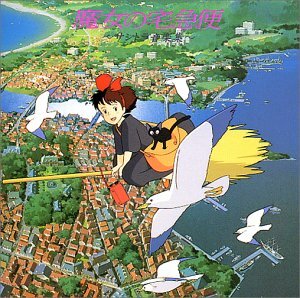 I remember Rouge No Dengon and Yasashisani Tsutsumaretanara were played in Kiki’s Delivery Service. And Yasashisani is also used for the OVA version of Tamayura, also sung by Sakamoto Maaya. I actually like Maaya’s version a whole lot better. 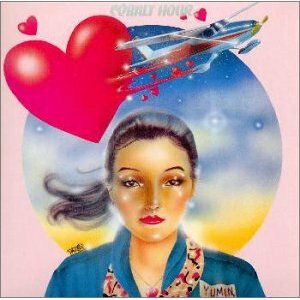 Yuming is a multi-genre artist. She can write different musics. The song I like from her maiden era is Cobalt Hour (1975). It’s concrete music, very 70s, funkish, and fusion. The lyric says, “I was once a Yokosuka girl.” Yes, Yokosuka! Inoue Kikuko, the cult leader of the 17 years old religion, is also a Yokosuka girl! 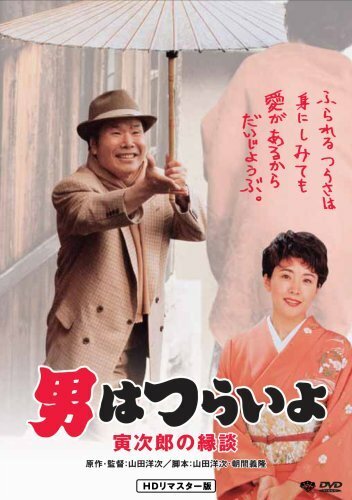 As a matter of fact, Sawatari Fu, aka Potte, moves from Yokosuka, Kanagawa to Takehara, Hiroshima. Yes, Potte is a Yokosuka girl indeed! And then, she returns to Takehara, aka the Little Kyoto of Aki, and the Cobalt sea, Seto-naikai! How much I want to travel to Seto-naikai… I’ve only been to Hiroshima once, just briefly. Ah, reminds me of Tora-san’s Matchmaker. 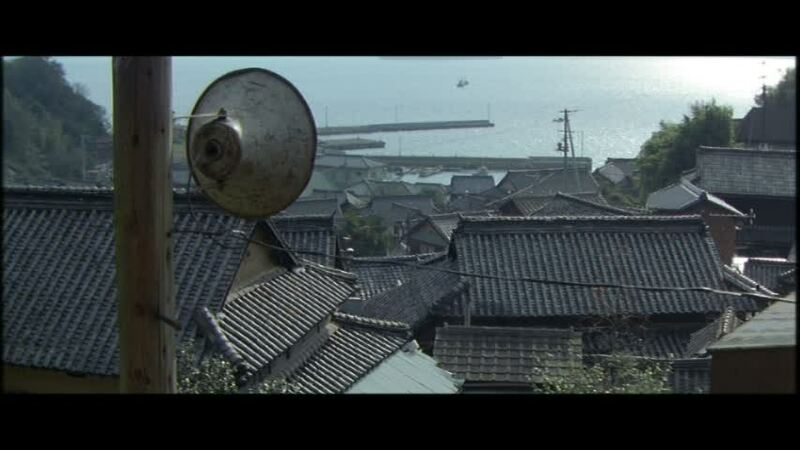 Beautiful was a slice of life date scene in Seto-naikai. And the old Japanese buildings. So beautiful. Seto-naikai scenery is just idyllic! Idyllic romance is what I seek! I’m so excited that Yuming is writing anison. This anime will surely be my favorite, because of the masterpiece OP. And they’re streaming OVA for free right now. I just watched it, and it was awesome. Yuming’s vocal represents the 70s zeitgeist, but ours is Maaya’s. Her vocal just perfects Tamayura’s world. And Yuming as an anime-songwriter makes its weltanschauung even surpass Aria‘s! Previous PostMawaru Pingdrum episode 12, Remember 3/20!Next PostHaganai episode 1 Buhihi!